Here is a PDF copy of the Lokpal Bill submitted in Loksabha. 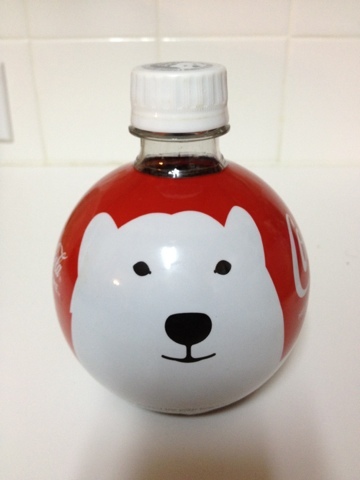 Polar bear in a Coke Bottle!? Nice packaging of Coke, appears to support saving the home of polar bears (the arctic). Training Presentation Meets Reality Show ?? New trend or just a coincidence, stumbled upon these two Training style Presentations that got an upgrade of their own, in the format of a TV reality show. 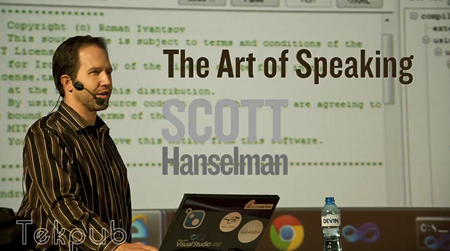 "In this special production we put notable speaker, Scott Hanselman, to the test: learn CoffeeScript in 90 minutes, then present a 15 minute talk. We sit live with Scott as he probes the CoffeeScript documentation and designs his talk, walking us through his slide design process and code demos. Along the way we do what we do: to throw curveballs and see how he handles the pressure." "Ryan Singer designs user interfaces at 37signals. We flew to Chicago to learn how he works…first hand. We gave him a small task and watched him design a user interface out loud and on paper. The result is possibly the most insightful, educational, and thought provoking video we’ve produced so far. " 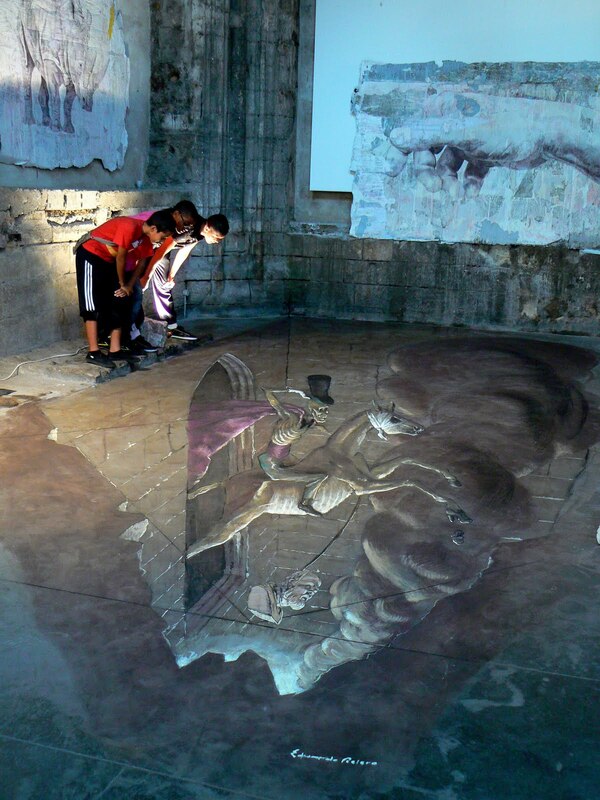 Amazing 3D Art illusions here. Video : 23 and 1/2 hours: What is the single best thing we can do for our health? It is indeed the single best thing. And presentation definitely captures the interest and hopefully motivate enough of us. Cambridge Digital Library released Sir Isaac Newton's papers and notebooks to public. If you are curious, head over to the library. 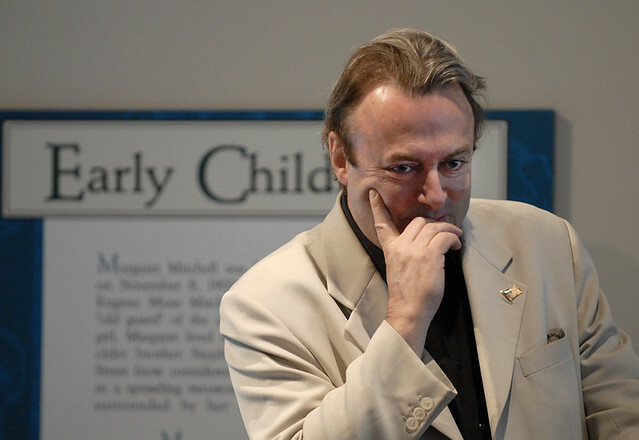 Well known atheist Christopher Hitchens died on thursday. For once, you cannot just say RIP (rest in peace), as that would be disrespecting him. Once you are dead, you are dead. There is nothing afterwards. We all have best of our lives, when we make best of our lives. Internet did erase so many boundaries that otherwise restrict collaboration. And there are other things that we may have never imagined are now possible with the scale only internet can offer.